Also see all the latest updates from the IIFA 2015 Kuala Lumpur, where Bollywood Stars rocked Malaysia, Shahid and Kangana Won. IIFA Awards 2015: Lauren Gottlieb showing off her skills at IIFA Rocks. Photo: WizSpk Communication & PR. 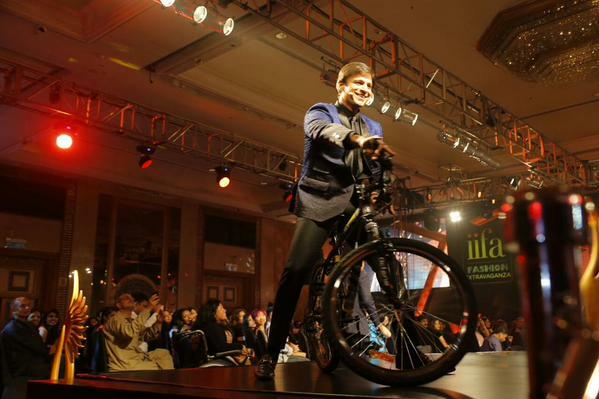 IIFA Awards 2015: Rockstar Vivek Oberoi hosts the show on 6th June. IIFA Awards 2015: Parineeti Chopra’s sets the stage on fire with her stunning performance. 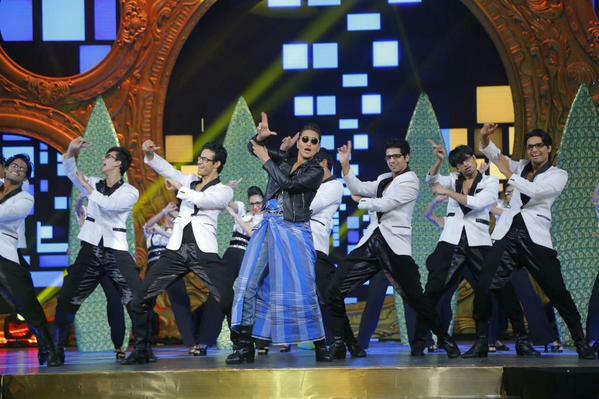 IIFA Awards 2015: Sonakshi Sinha’s power-packed Dabangg performance. IIFA Awards 2015: Shraddha Kapoor’s mesmerizing tribute to Mr. Subhash Ghai. IIFA Awards 2015: Hrithik Roshan nailed it with his super-energetic performance. IIFA Awards 2015: Anushka Sharma sizzled the stage with her charasmatic performance. IIFA Awards 2015: Shahid Kapoor’s not-to-be-missed Performance. IIFA Awards 2015: Deepika Padukone and the Anchors, Ranveer and Arjun, leave the Audience in Splits. 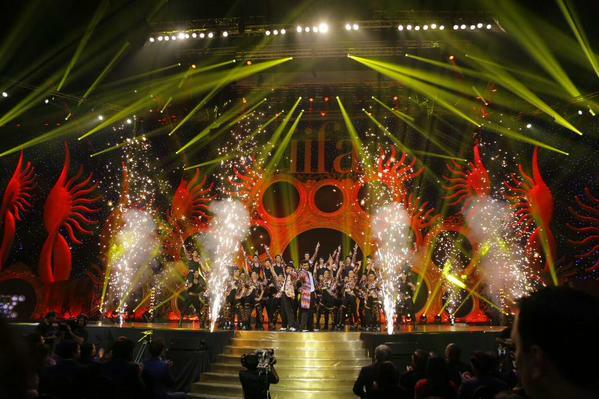 These are our Top 10 Photos of Performances at IIFA 2015, Kuala Lumpur, Malaysia. Did you watch this show? Whose performance did you enjoy the most?